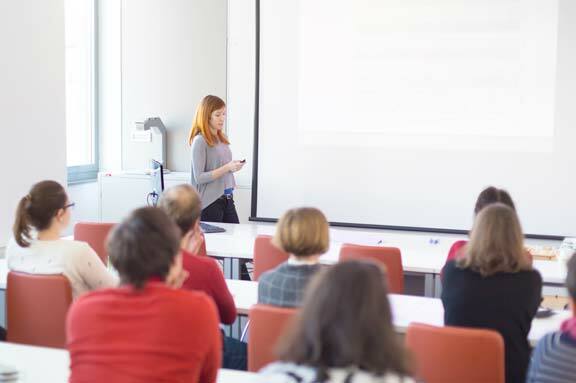 For those who require introductory courses or short, flexible learning options, we have a selection of short programmes under our ‘Raising Skills for Work’ series. These materials can be used to support full-cost work with employers, in-house training, additionality for 14–19 learners and employability pathways. Materials are issued with an optional assessment, downloadable tutor guide and PowerPoint presentation to support a range of delivery models. For those who require an accredited outcome, centres can use the NCFE customised award or Investors in Quality license to validate the quality of the training delivery. Please contact us to find out more about these resources.